Blog Thinking about New Year Resolutions? What is it about the new year that gets people thinking about what they want to do differently? It’s crazy but it happens every year. We change the calendar and we hope we turn over a new leaf. How did your 2011 resolutions turn out? Any success? If you answered “yes”, you’d be in the minority and the main reason of course is that there is no “magic” in January 1st. It’s just like any other date in the year. I’m not into the whole new year resolution “thing” but if you are, then perhaps you might find some of the tips in New Year Resolutions – A Waste of Time? useful. I had intended to write another post about new year resolutions but realised that my thoughts hadn’t really changed since last year! What I would like to suggest though is an alternative to new year resolutions. New year resolutions often focus on negative things and things that we’d like to change. 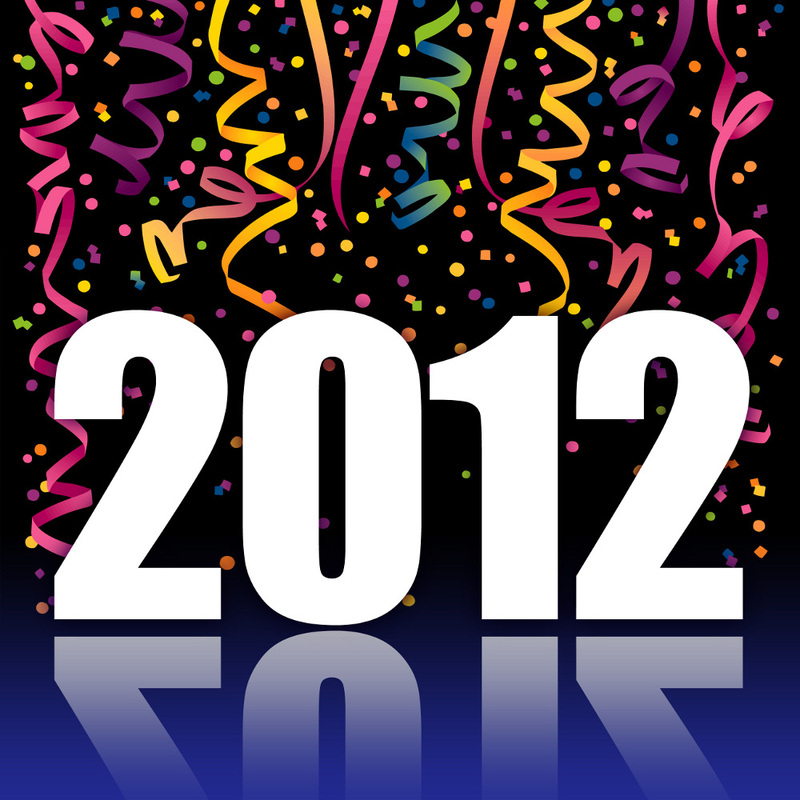 How about focussing on what was great about 2011 and what we would like to continue? Good luck with your 2012 resolutions! What is the point of New Year’s Resolutions?